I think I have finally figured out how OPI works in terms of collections. I don’t know for sure, but I think that how OPI works is that they release 4 full collections, one for fall, holidays, spring and summer. They also release 3 half collections throughout the year, one for spring, summer and fall. I don’t know if that is the exact way OPI works but I think back to all the collections from the last few years and it seems very structured, even if I never realized it before. 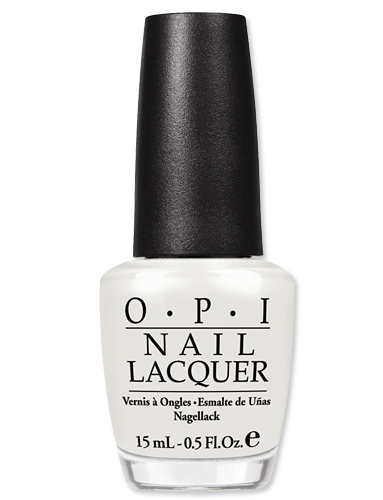 Every spring OPI releases a half of a collection and they are more mature type shades, sheer nudes and work appropriate polishes. This spring is no exception and this year the collection is centered all around the New York City Ballet! The all pastel collection is very reminiscent of Zoya’s Touch and Feel collections. 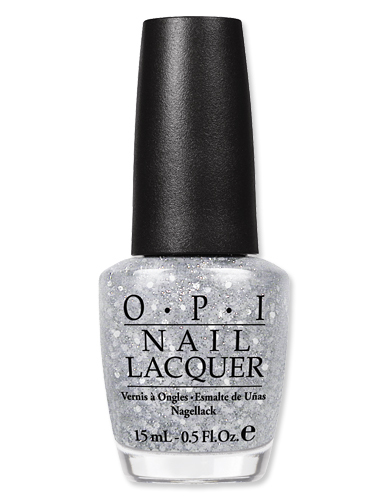 The last collection that OPI released that was similar to this, the polishes were a little on the sheer side but only time will tell to see what these will be like! These polishes will be available starting in April everywhere that OPI is sold. If you’re someone who loves the soft pastels that are perfect for work or just soft and feminine, then this collection might be for you. The glitter seems like a nice addition to the collection, and I’m looking forward to seeing it in person. ← Nyx “Terra Cotta” and “Bourgeois Pig” Blushes!